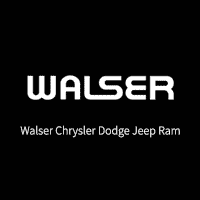 Welcome to Walser’s first ever Yellow Tag Sales Event. Yellow Tag = great deals on every remaining 2017 & 2018 we have in stock. You will find so many ways to save with huge discounts, low APR’s, low lease payments and more! One of the best and cool things about the vehicles we have on Yellow Tag is that they all have the latest safety and connectivity technologies – It’s a great time to upgrade!